Image Title: ,. 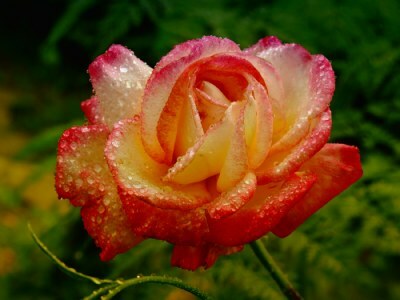 cola's rose ,. ,. thanks harry, all the best, art,. ,. thank you saad ,. ,. many thanks Salvador ,.